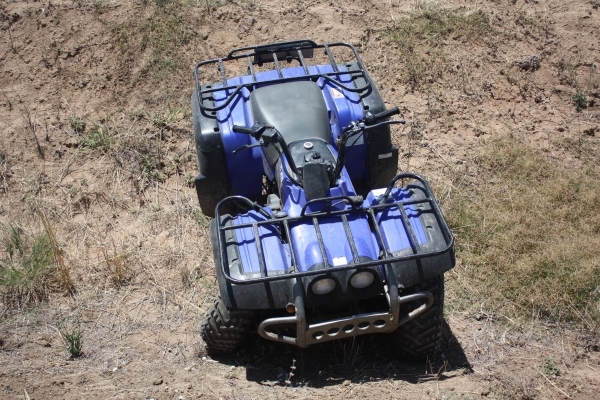 It is unfortunate that it is the recent death of two children in quad bike accidents just over a week ago that has again brought the topic of quad bike safety to the fore. 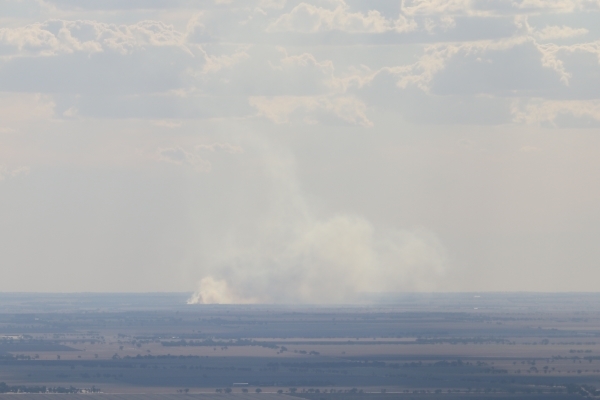 Forest Fire Management Victoria advise that a planned burn will be carried out at Arapiles – Walpa Dyurrita – tomorrow (Thursday), weather conditions permitting. If you’re in the north-west of the Wimmera tomorrow (Thursday) you may see or smell smoke from a planned burn in the Big Desert. 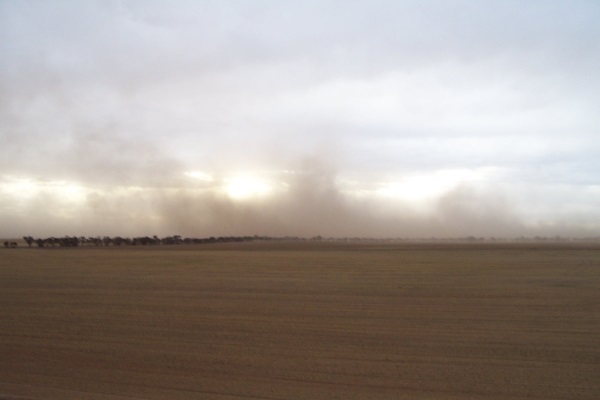 Farmers, advisers and community groups are encouraged to attend one of three forums on wind erosion management in north-west Victoria next week. 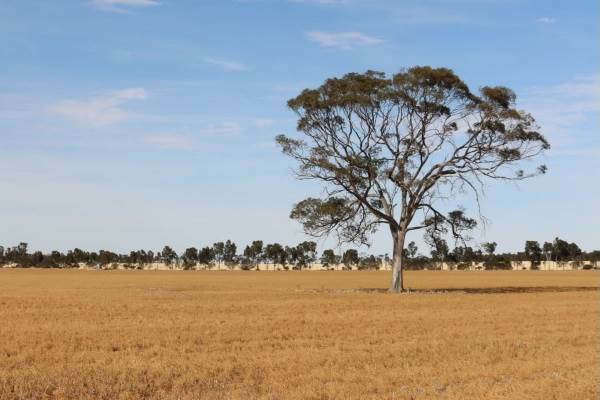 The Department of Environment, Land, Water and Planning (DELWP) is calling on landowners to protect paddock trees and small patches of native vegetation when burning stubble. A three-year fox baiting program is about to commence on public land throughout the Little Desert National Park and private land surrounding the Little Desert. 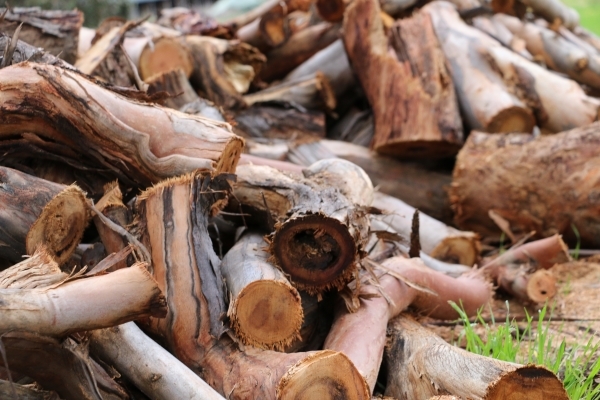 You can prepare for the cold winter days and nights by collecting firewood from designated collection areas in parks from next week, with the autumn firewood collection season to begin. 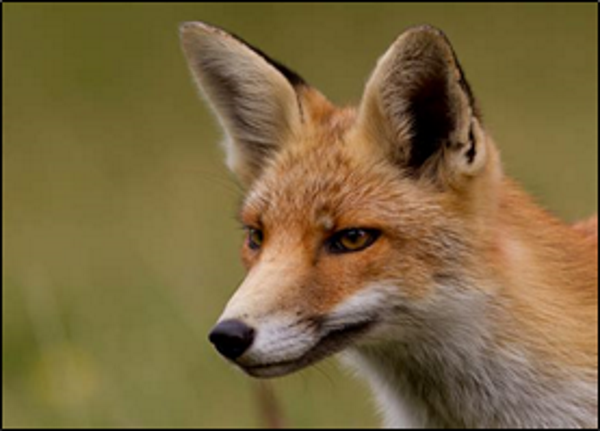 A new fox baiting program on private land around Little Desert will be launched early this year as part of the Victorian State Government’s commitment to Biodiversity 2037. 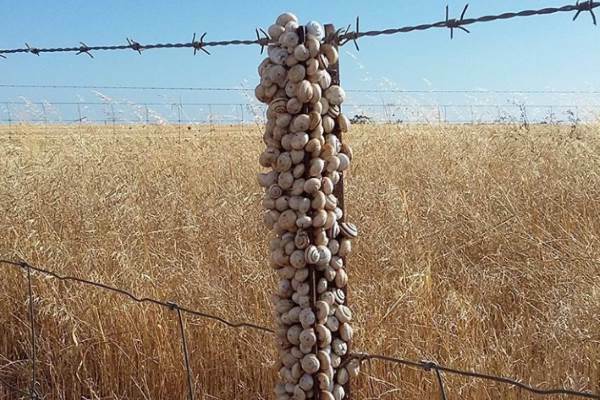 Wimmera and Southern Mallee grain growers will have an opportunity to learn the most effective tactics to tackle snails and slugs at free workshops delivered by Agriculture Victoria next month. 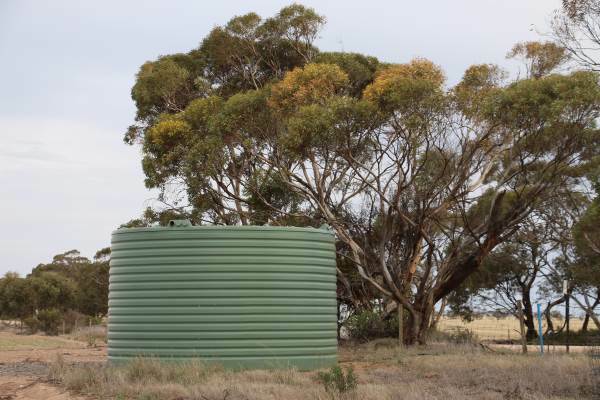 The state government is encouraging farmers to apply for grants through the Drought Infrastructure Grant Program following a difficult growing season in 2018.